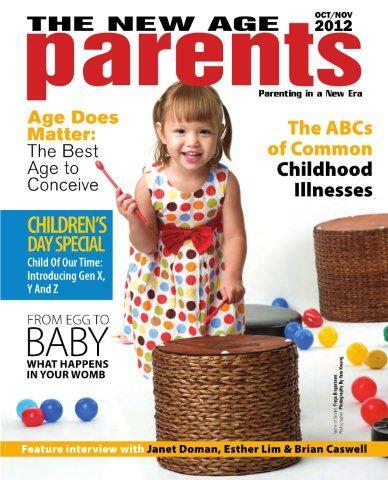 The New Age Parents™ online parenting magazine Oct / Nov 2012 issue is out now. Don’t forget to check out our fashion spread with Camouflage Kids and also our adventure at Kids’ Gallery. Crib-Sleeping vs Co-sleeping. Which is better? To read our Free Parenting Magazine, go to The New Age Parents Magazine.